Add Wet Ones wipes to your list at Target this week. 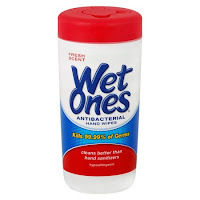 You can get a canister of wipes for as low as $0.13! 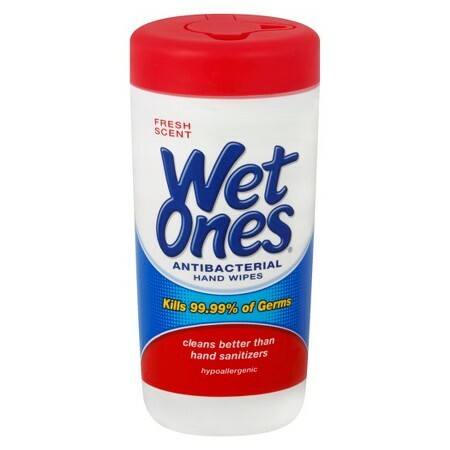 Wet Ones Hand Wipes (40 ct.), $2.09 ea. Final price, $0.13 after coupons and rebate!